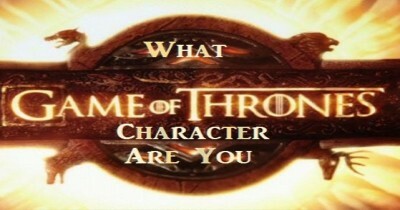 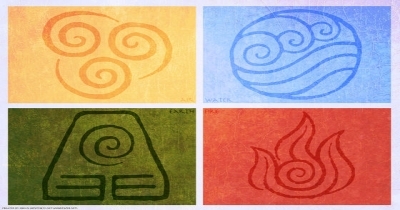 Which Character From Avatar The Last Airbender Are You? 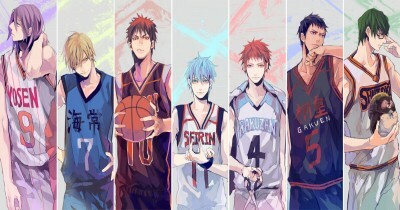 Which Kuroko No Basket Character Are You? 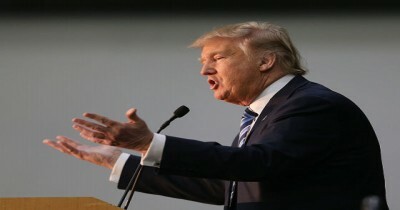 Who Said It: Trump Or Another 2016 Republican? 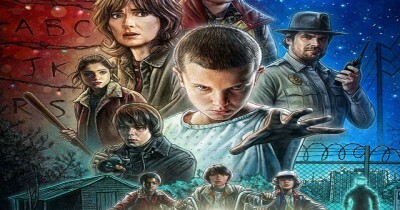 Which 'Stranger Things' gang member are you? 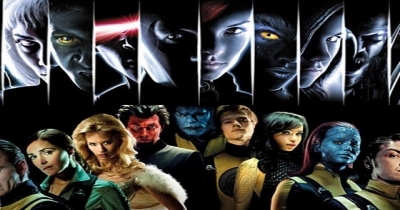 What X-Men Movie Villain are you?